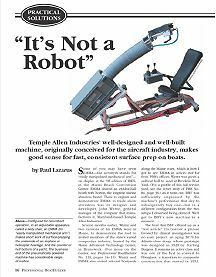 Temple Allen seeks to deploy solutions for a variety of surface preparation processes. We routinely collaborate with clients to solve challenges related to ergonomics, health & safety, and productivity. While these challenges may differ between applications, our goal is to address all of them using our EMMA and SAM technologies. 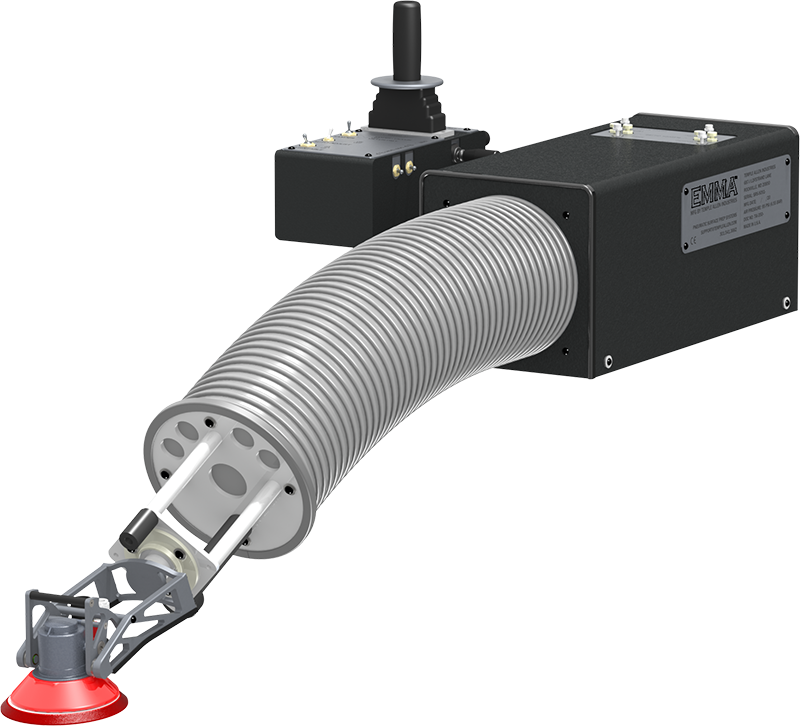 EMMA™ - Easily Manipulated Mechanical Arm - is a 100% pneumatic system used to deploy a variety of sanding, grinding and polishing tools. EMMA bears the weight of the tool, absorbs all the vibration, and applies the desired contact force to the workpiece, thus eliminating many of the risks associated with manual processes while improving finish quality and consistency. 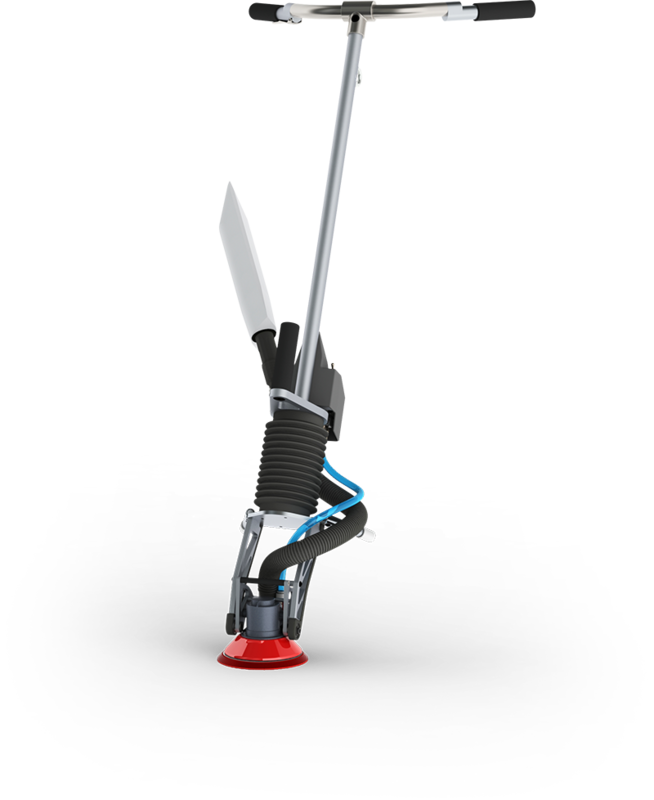 SAM™ - Standup Abrading Machine - is a 100% pneumatic device used to deploy a broad range of sanding, grinding and polishing tools that would otherwise be wielded by artisans bending over or on their knees. SAM gives the artisan complete control of the tool from a comfortable standing posture, absorbs vibration, and provides more powerful dust collection, thus eliminating many of the risks associated with manual processes while improving finish quality and consistency.